The days are still filled with golden sunlight; warm winds are rustling through the leaves, that haven’t quite turned yet. But we can feel the fall coming with its colder mornings and the twilight fog rising over the valleys and the ocean in the earlier hours of the day. Fall is the season for wool, some more technical shell jackets for the occasional downpour, maybe some long johns in the more northern regions or just simply higher up in the mountains. Every season, we look at a few highlight products from NORR Magazines Green Partners. By interviewing the brands with the help of the GRV Transparency Tool, which is a framework for communicating all aspects of sustainability, we can emphasize the core messages, make them tangible and give insight into the brand management, brand commitment and the product itself. This way we hope to help you get a better perspective on the under laying sustainability credentials. 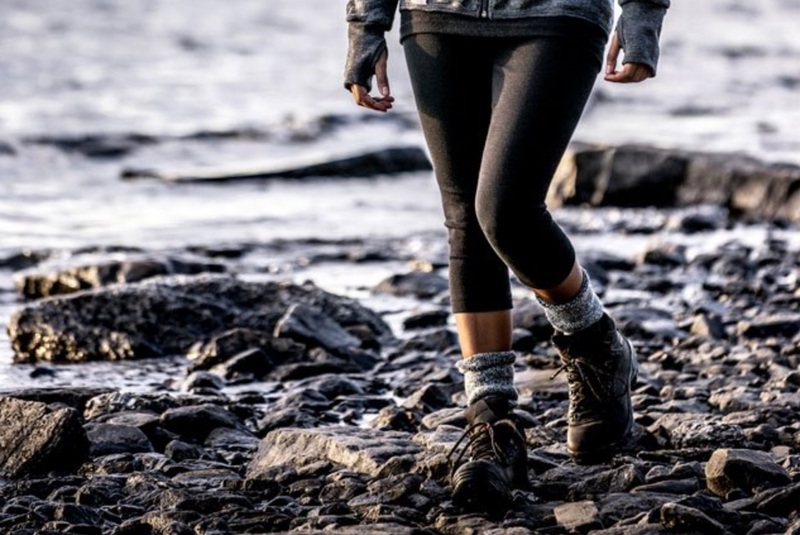 You can look at those as inspiration, case studies or even as a concrete path-finder to help your buying decision, in case you are looking to buy super comfy woollen long johns for example! By placing the focus on the facts we can all learn from each others examples and hopefully push the boundaries of industry standards with every season, every innovation and every more or less scalable best practice example. * This Jacket is manufactured in China in a facility that meets the social and environmental requirements of Fjällräven. * The outer fabric: 100% recycled polyester, membrane and laminate 100% polyester. * The CO2 emissions of all Eco Shell products are measured and compensated. * Easy to repair and re-impregnate. See instructions here. * It benefits from a timeless design for all seasons use and is engineered for a long life. 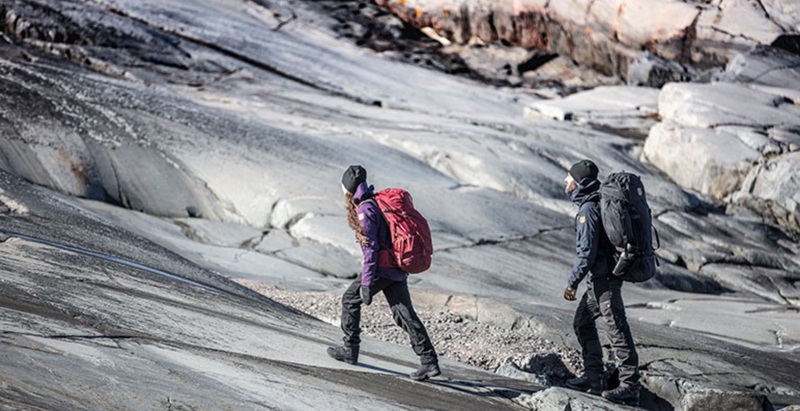 Fjällräven’s Brand Management is done with an holistic and thorough approach, room for improvement would mainly be in the scale of some approaches, like the CO2 compensation for some of their product. That is why they receive four out of five points. * Fjällräven has his own guidelines to responsible Management, defined in »The Fjällräven Way «. This covers all brand management issues, that are interesting to know about, like sustainable design, materials, and production. * Fjällräven measures and partially compensates the CO2 emissions that are created with the transportation of the product. * As down being one of their core materials, they have a very special commitment towards a fully transparent and animal friendly down production with own farms and their own animal friendly transportation. They take this in-house best practice example and apply their learnings and competence also to their wool and leather production. * When you are done with your product, you can give it back to Fjällräven. Together with the collecting organisation I:Co they make sure it is recycled correctly. 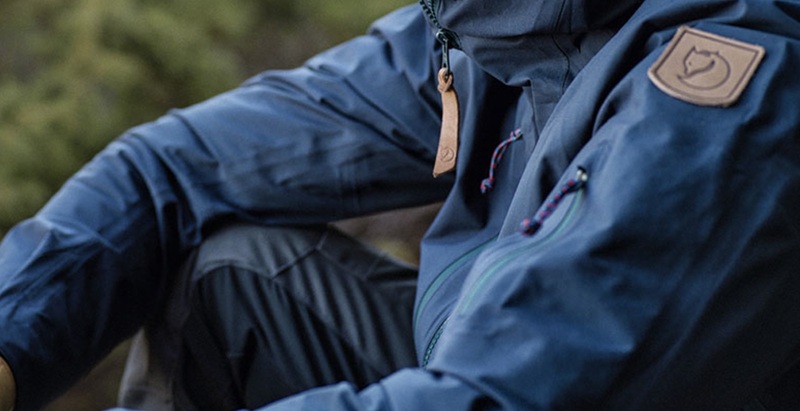 Fjällräven shows full commitment in all most relevant aspects of their business, which is why they get five out of five points with the GRV Transparency Tool. * Fjällräven does regular lifecycle analyses. * Annual CO2 emissions reports and standardised environmental management reports are done according to GRI guidelines. * They are also engaged and maintain memberships in relevant industry-related initiatives. * 60-70% of the collection has a low chemical input (according to their own definition) and are mainly made of renewable raw materials or recycled material. This, of course, is a fairly simple product, but still has some aspects like animal welfare to consider especially, and has received four out of five points according to the GRV Transparency Tool. * Produced in Sweden, under the highest social and environmental standards. * 70% mulesing free merino wool from Argentine Patagonia and Uruguay mixed with 28% polyamide and 2% Elastane for dimensional stability. * Can be washed at 60 ° if necessary. To save energy, a 30 ° wash makes sense. Woolpower’s main sustainability credential is the local manufacturing and the very focused portfolio around wool, as it says in the company name. * 100% made in Sweden! * The raw wool is bought directly from the manufacturer, which clarifies some traceability issues. * Strict quality, environmental and chemical management. * It is produced on own premises in Östersund/ Sweden, which clarifies social issues. * They have started to deal with life cycle analysis. * There is a clear focus on wool products with the corresponding know-how. * Very high degree of transparency.